We believe in beauty of embossed panels - beauty which is often simple, but sometimes very fancy – just like in this truly outstanding oak grain door with a fancy eight panel layout. We framed a tall arched central panel by seven panels of various shapes and sizes. This design will sure make your front entry spectacular and gorgeous! 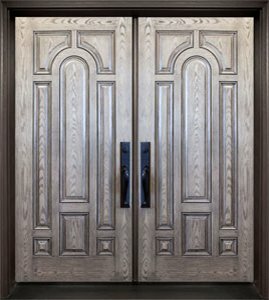 Our pre-hung doors are available: 34", 36" X 79" (Mahagony, Smooth) and 34", 36" X 79", 95" (Oak). We can also build doors with custom width and height according to our customers requirements. 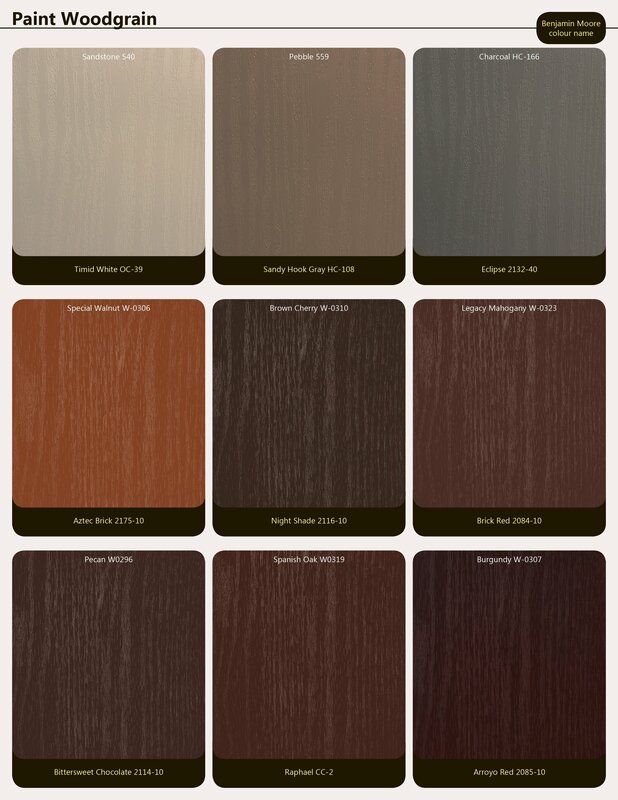 Thermoluxe doors are available in fiberglass.Fiberglass door skins can be smooth painted or woodgrain stained. 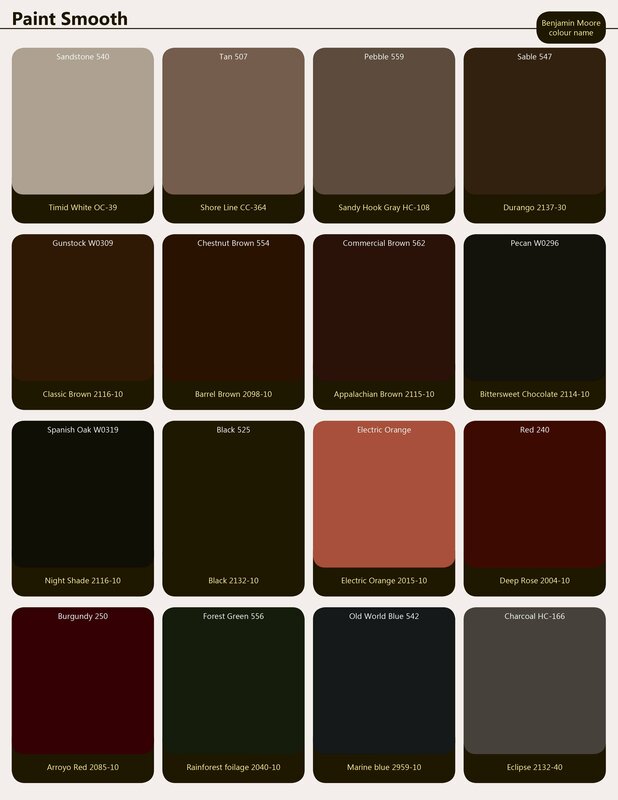 We can provide colour matching service in case the customer needs a specific colour which is not present in our palette. Fiberglass doors provide excellent performance, insulation and security and are built according to the industry's highest standards. Available only in Smooth, Mahagony and Oak grain . These lock meet all the highest standards for resistance to a forced entry, fire safety, tightness and accessibility. Such lock activates automatically at the moment when you simply close your door – top and bottom ¾”(20mm) latches get instantly engaged. If you turn the key from the outside or the knob from the inside at 90 degrees angle, the 1” central deadbolt becomes engaged and locks the upper and lower latches making it a 3 deadbolt locking system. 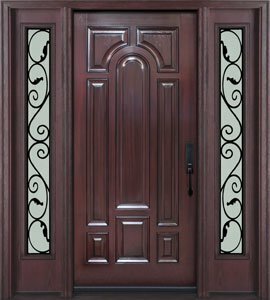 Security and beauty of Thermoluxe entry doors is significantly complemented by quality hardware. We partner with the industry’s best suppliers to equip our doors with reliable and durable components – so you can have peace of mind knowing your door is protected from the elements and forced entry. We have an extensive line of door locks, including deadbolt, tubular, mortise and multi-point locks. Ball-bearing hinges, flush bolts, roller catchers, weather stripping, sills, glass frames all meet strictest standards and made from high quality materials to ensure smooth performance and add a finishing touch of excellent to our products. Thermoluxe entry doors are made pre-finished. 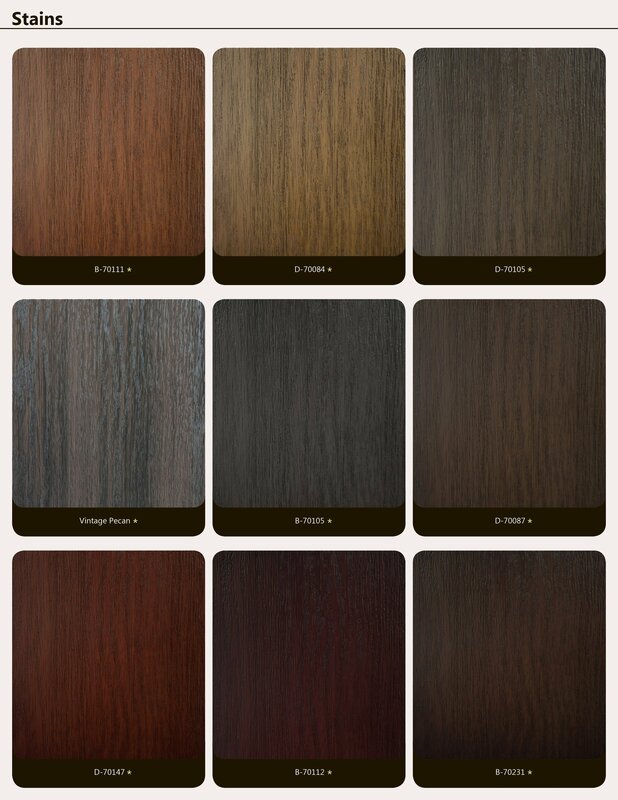 We use high grade commercial paint and stain finishes specifically designed for fiberglass and steel doors. Painting and staining gives the door an excellent protection from weather exposure and makes it virtually maintenance-free. 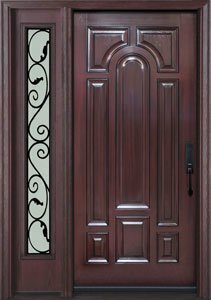 Pre-stained and pre-painted doors have durable surfaces which will neither peel nor corrode for many years ahead keeping your entrance attractive and secure.